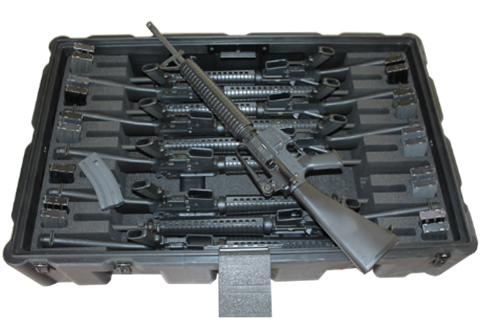 An integral component for any military, CP Case’s weapons cases can be completely re-designed to suit the unique needs of any customer and their respective choice of weapon. 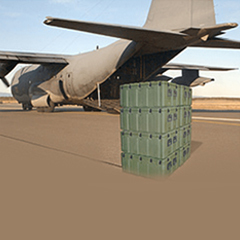 Moulded from ‘virgin polyethylene’, these military weapon cases are highly resistant to impacts such as drops and other external shocks, extreme temperatures, vibrations, and water and dust. 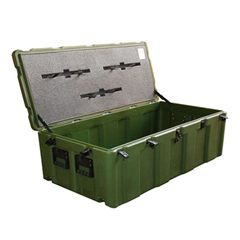 Optional features can include further anti-static treatments, low-infra red reflectivity, flame retardation, and so on. 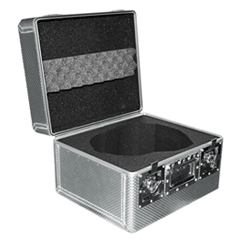 Each design of these defence weapon cases comes with an emphasis placed upon security and being free from external contamination. 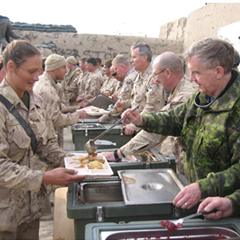 For additional security, weapon cases for military can be padlocked or fitted with a weapons restraining bar in order to prevent unwanted usage.